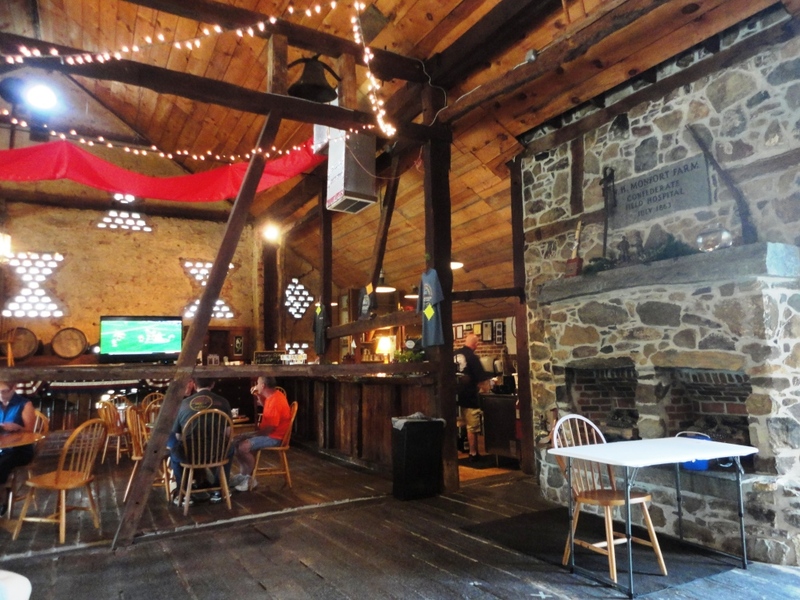 My summer weekend camping trips always include a visit to a local brewpub…this is the next in my occasional series of posts about camping trips and brewpub visits. Camping Trip: Our Memorial Day 2014 camping trip found us at the Gettysburg Battlefield KOA, just outside of Gettysburg, Pennsylvania. 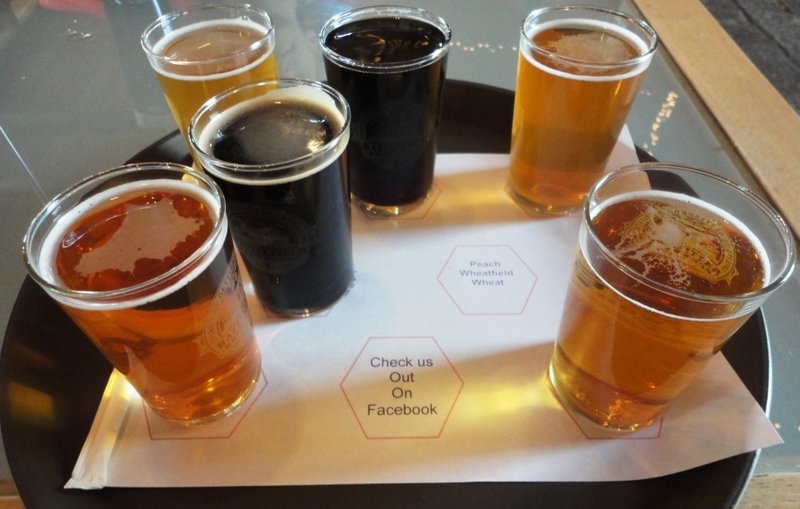 Brewpub Visit: After a long day touring the Gettysburg Battlefield, we took a break at Battlefield Brew Works. 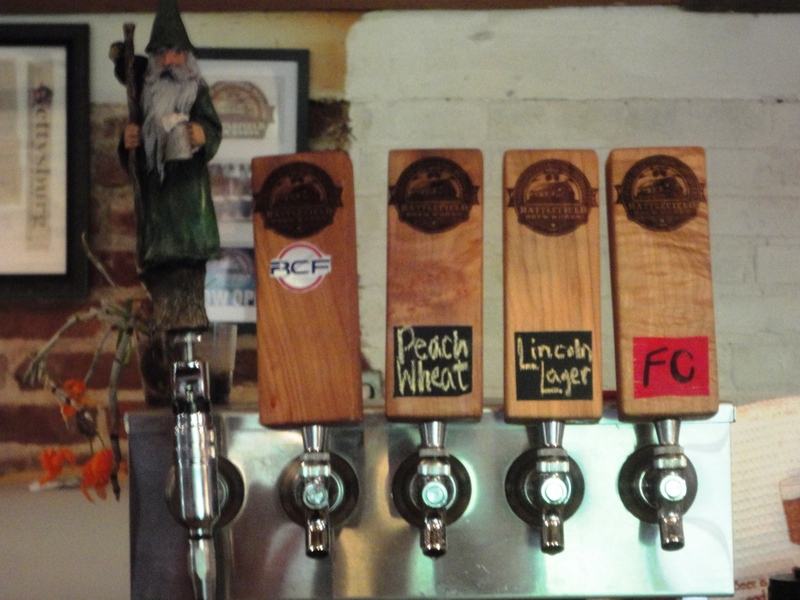 Battlefield Brew Works is located on the site of a Confederate field hospital from the Battle of Gettysburg in 1863 — a worthy inclusion on my tour of historical Gettysburg.